How do I get more traffic to my blog? The challenge for all bloggers is the same, to produce great content and build an audience as large as possible. The first part is totally up to you, while the latter can be achieved through various partnerships. 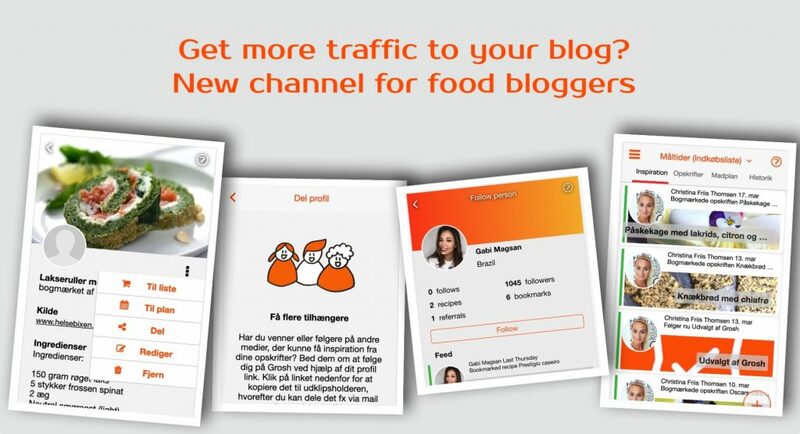 If you’re a food blogger, there’s now a great new opportunity that requires minimum effort on your side to get free traffic to your site: Grosh – the recipe and grocery shopping app. 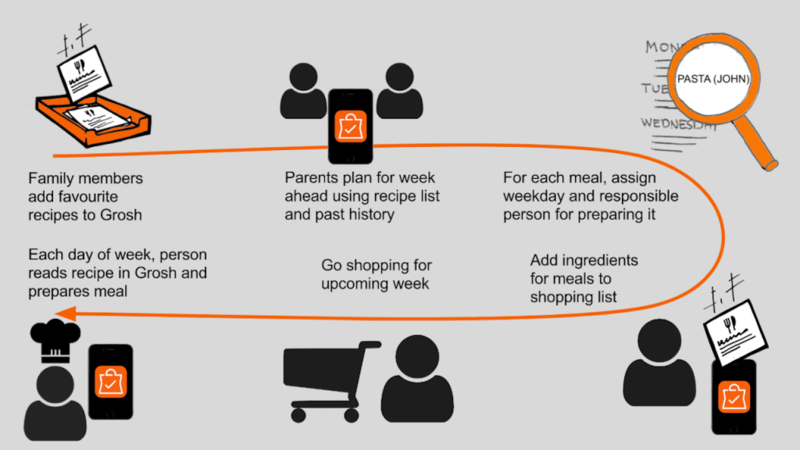 Ever wondered why there isn’t really any apps that seamlessly integrate recipes, meal plans and your shopping list? 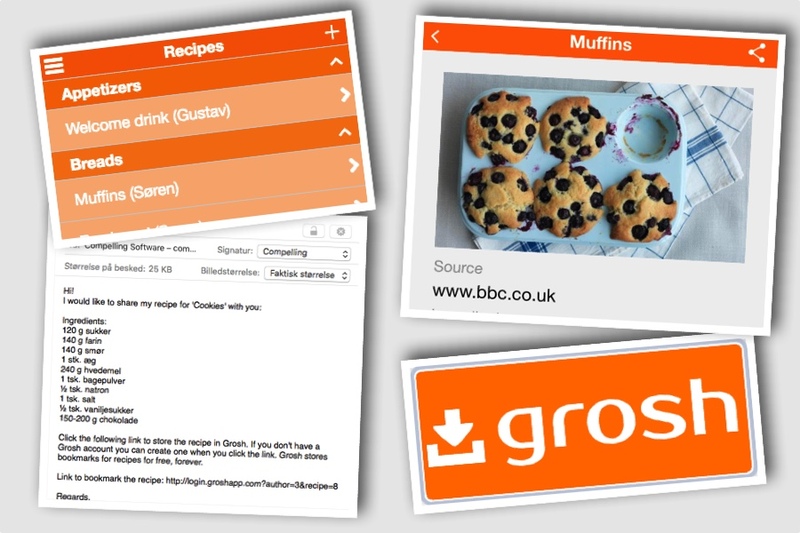 Check out Grosh Premium – a new clever way to get your recipe collection into action! Grocery app Grosh just got lot faster! We’ve had lots of feedback from our Grosh grocery app users – they enjoy shopping with Grosh. It’s super practical to prepare the shopping list using the suggestions provided and easy to swipe items while putting items in your cart. However, users have told us to make Grosh less dependent on a good Internet connection. Many stores seem to be built like Faraday cages with little or no data connectivity 🙂 The latest release of Grosh – version 1.6 – solves this! We’re shipping Grosh version 1.4 today, which lets you index all of your cooking recipes in one place with the added bonus that ingredients of the recipes can be added with one tap to your shopping list.